L-R, Andrew Moore, Director of Projects T’Sou-ke , Gordon Planes Chief of The T’Sou-ke Nation, Bob Haugen, MLA Mike Bernier and Judith Cullington Councillor, City of Colwood. The Canadian Solar Cities Project (TCSCP) is a non-profit, Canadian registered corporation dedicated to recognizing Canadian communities for leadership in sustainable practices, with a focus on solar. The project is based on research that identified a set of criteria to be used to establish the designation of Solar City for all communities across Canada, including cities, towns, villages, regional districts and indigenous communities. By meeting the Canadian Solar Cities criteria, qualifying Canadian communities will be among the most sustainable places in the world. To qualify as a Solar City we have established a two-stage application and award process. 1. Complete the application form detailing how your community has met or planning to meet each of the items on the list of criteria and send it in to TCSCP for assessment. 2. 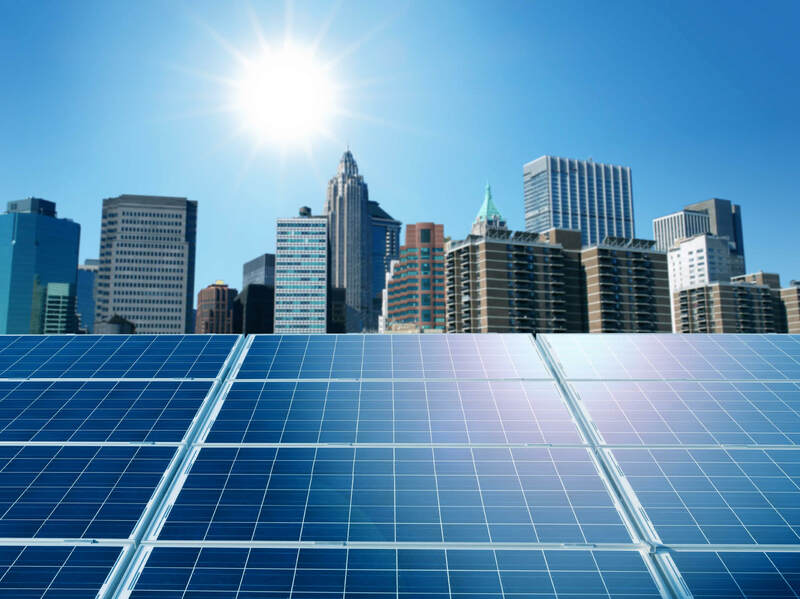 If the application is incomplete a representative from The Canadian Solar Cities Project can provide an on-site consultation to assist in achieving the goal. The $1,000 application fee is applied to the cost of the consultation and we anticipate the consultation process to take four days, three on-site and one to write the action plan and present it to the team from the community.